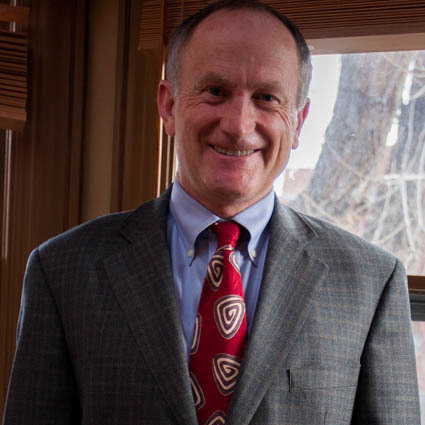 James Ruger is a Boulder, Colorado based Attorney. Specialzing in personal injury, real estate, corporate law, and trials & litigation. Dedicated to obtaining justice on behalf of our clients. We have been providing innovative legal solutions to clients for over 20 years. Faced with legal challenges, people count on Ruger Law Firm to listen hard, understand their situation and deliver sound legal advice.